The ladies final at the 2019 U.S. Championships was perhaps one of the most exciting in recent years. 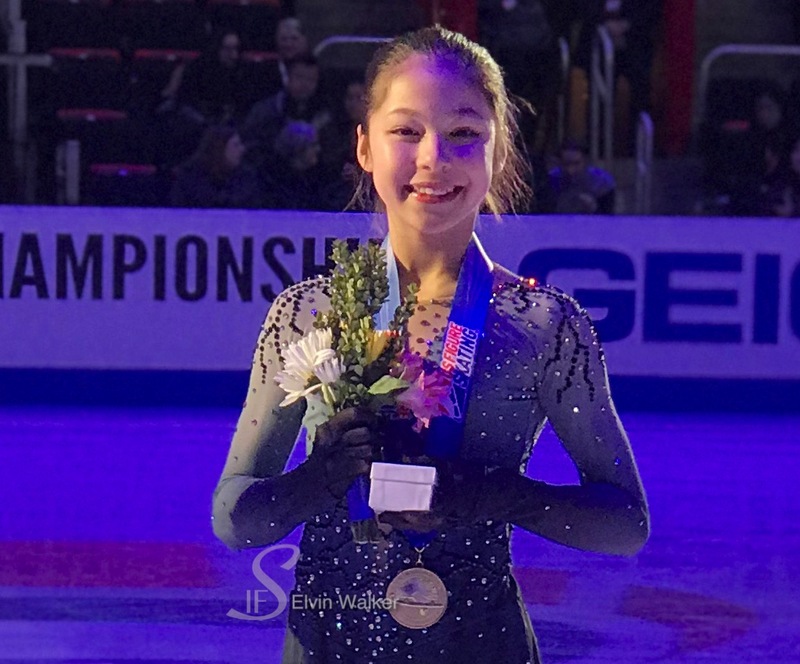 In a battle of seasoned veterans versus a crop of rising stars, it was the diminutive Alysa Liu, 13, who reigned supreme with one of the most impressive performances ever seen at these Championships. Liu opened her “Witches of Eastwick” routine with a triple Axel-double-toe loop combination. 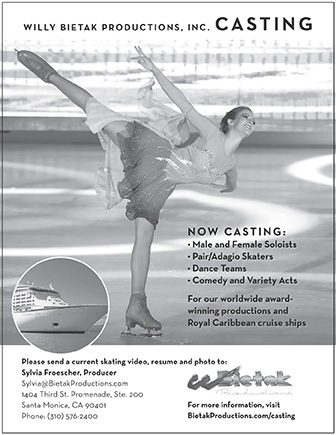 She followed that up with a solo triple Axel and six more triples en route to capturing the title. Lui is the youngest lady to capture the title in U.S. Championships history. Bradie Tennell, the 2018 champion, finished in second place, largely based on the strength of her short program score from the previous evening. Tennell had the fourth best program of the day and earned 213.59 points overall. “Going into the Lutz, my pattern was a little off. I think that kind of affected how I got up into the air and it took me by surprise,” she said. Third after the short, Mariah Bell finished third overall, but came close to overtaking Tennell and was just two points shy of Liu’s free skate score. Hanna Harrell, 15, finished fourth with 203.11 points. Ting Cui, 16, earned the third highest score in the free, and finished in fifth place with 194.30 points.